Our staff is ready and waiting when you are to help get you back on the road fast. We have a trailer deodorizer available for a minimal charge. Trailer Washout is open 24-7. Our trained wash technicians make sure every part of your tractor and trailer is sparkling clean. We offer quality cleaning products, brighteners and acid washes as well. Truck Wash hours: 6am – 10pm everyday. Our aim is to get you ready and back on the road as soon as possible. If you are in need of tires, stop down to the shop and let one of our friendly customer service members assist you in your selection. Our laser accurate Hunter alignment machines and trained technicians will get you rolling straight - FAST! A Nationwide TA Truck Service Warranty guarentees our work. We understand the importance of getting back on the road fast, which is why the Express Lane Quick Lube is a perfect fit for professional drivers that are looking for a quality lube done in a timely manner. Our service technicians use quality, premium oils and filters and we offer a variety of oil change packages. From a basic oil change to an ultimate, you can rest assured Trail’s Truck Service Center will exceed your expectations time after time. 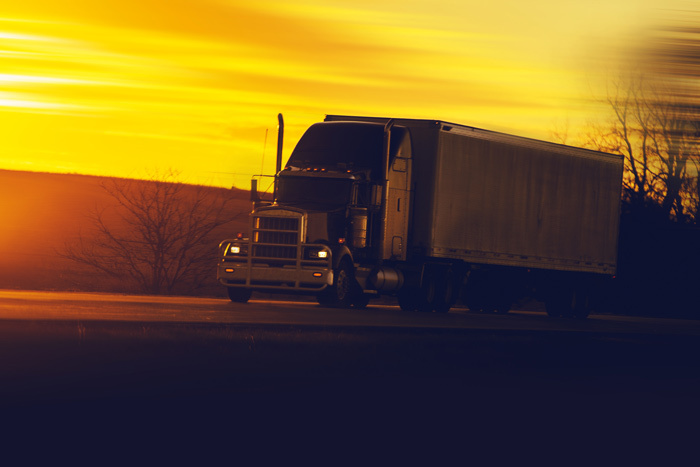 TA truck service RoadSquad connect is the one and only call needed—anytime and anywhere a breakdown occurs. When it comes to earning trust, at TA Truck Service RoadSquad Connect we know experience and performance matter. 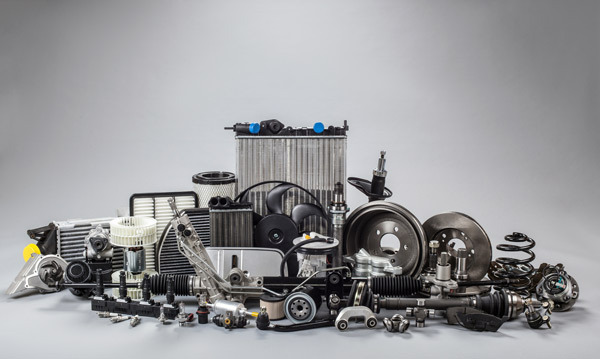 RoadSquad Connect technicians are dedicated professionals with skills learned through comprehensive training in the truck repair industry, including ASE and TIA certification programs.